No witching powers I claim, Yet I've a certain je ne sais quoi, I confess. Why See The Dallas Opera - Falstaff? Shakespeare's errant knight finally gets his comeuppance in Verdi's buoyant final opera, based on The Bard's very own The Merry Wives of Windsor, one of his three plays featuring the character. Now scheming to seduce some wealthy women and get his hands on their cash, enjoy the downfall of Falstaff in this jubilant opera full of belly-laughs and romance, mishaps and hijinks a-plenty, making for a good old fashioned night out for all kinds of opera lovers. Down on his luck, famed bounder Sir John Falstaff decides to turn his fortunes around by scamming two married women with identical love letters, hoping that at least one of them falls for his ploy and shares her husband's fortune. Unfortunately, things don't quite go to plan, and he's thwarted by the merry wives of Windsor at every turn, who on discovering his duplicity decide to get some revenge! 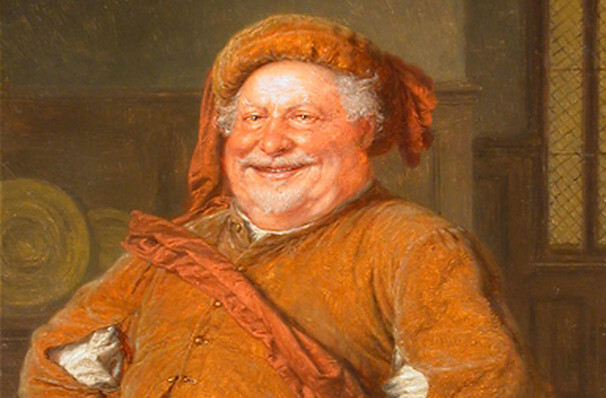 But whether he's berated by forest demons or thrown into the Thames, Falstaff retains his sense of humor and his 'joie de vivre' to the very end. Seen The Dallas Opera - Falstaff? Loved it? Hated it? Sound good to you? 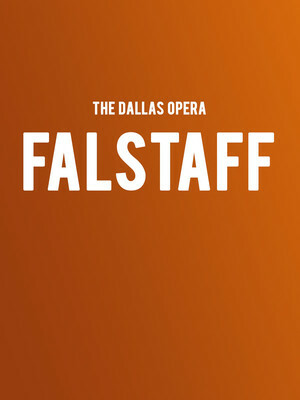 Share this page on social media and let your friends know about The Dallas Opera - Falstaff at Winspear Opera House.